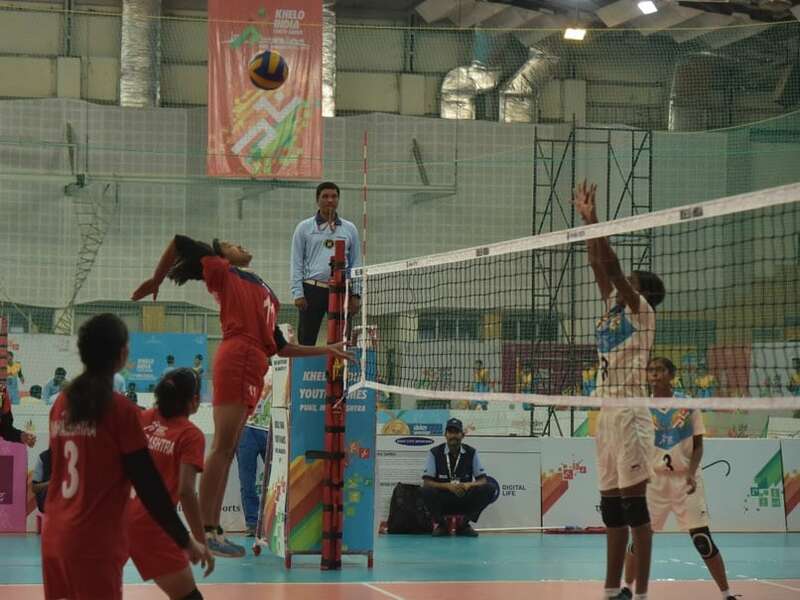 Tamil Nadu and West Bengal swapped favours in the semi-finals of the girls volleyball competition of the Khelo India Youth Games here on Friday. While Tamil Nadu entered the gold medal round of the Under-21 event at West Bengal's expense, the team from the eastern state returned the favour in the Under-17 draw. In the semi-finals of the girls Under-21 section, Tamil Nadu got the better of Bengal 25-20, 25-21, 25-21 and were joined in the title round by Kerala, who blanked hosts Maharashtra by a similar 3-0 margin, 25-19, 25-18, 25-22. Another close clash came in the boys Under-17 section where Gujarat were taken to four sets by Kerala before winning 25-22, 23-25, 25-15, 25-13. They take on Uttar Pradesh for the gold medal on Saturday after the latter ousted Tamil Nadu 25-14, 25-20, 25-22.